Built in 1997 by Sveum, the 18 units comprising Waterfront Place Condominiums situated on beautiful Lake Monona are spectacularly appointed. Spacious, elegant, and light-filled, Waterfront Place residents enjoy heated underground parking spaces, secure elevator building, boating rights (deeded lake access), pier rights, and boat slips. Stunning views of the Capitol and sunsets can be enjoyed either poolside or from your private terrace. Can't find any Waterfront Place condos for sale? Find more Lake Monona condos for sale at these fine Lake Monona condo developments. 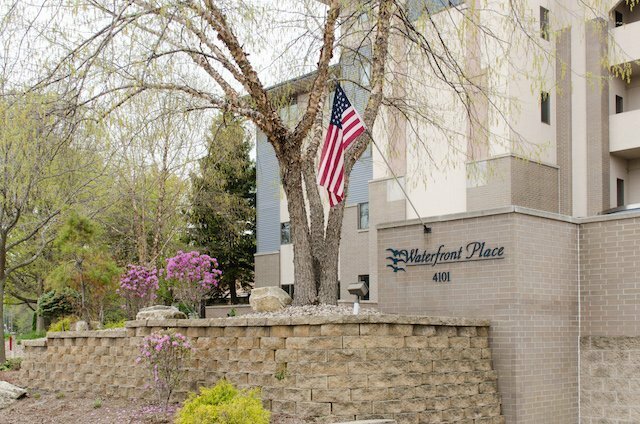 Need more information about Waterfront Place condos or Lake Monona condos? Contact a lakefront condos expert at Lake & City Homes today.